Actress Emily Blunt opened up about her second pregnancy in the upcoming issue of C magazine. For more on Emily, pick up a copy of C magazine! 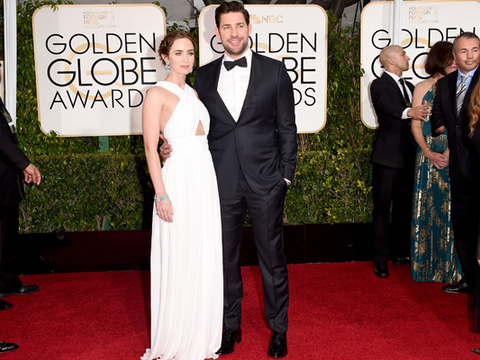 Emily Blunt & John Krasinski Expecting Baby No. 2!